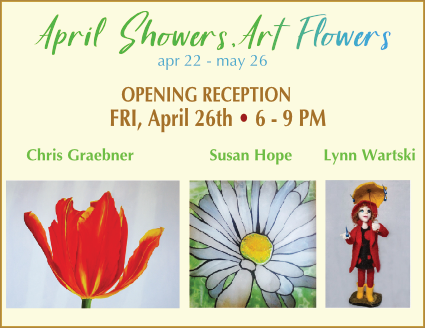 Most noteworthy, every month in the fine art gallery, we have a FEATURED SHOW with an opening on the LAST FRIDAY of the month. In the Featured Exhibit, we highlight three of our artists. What do artists say about the show? click HERE. INDY week has begun the search for the BEST OF THE TRIANGLE 2019. We loved and appre­ci­at­ed you vot­ing us No. 1 last year. Please vote for us again this year. ARTISTS Owned & Operated: We are so proud of our gallery. Have you visited us? If so, please review us and spread the word.